You are here: Home » No Fish Fry Here! I love fish frys! Yours looks great. Always looking for a healthy alternative. Thanks! Nice! How did I not notice you lived in a Cleveland Suburb before. I live about 20min East of CLE. Want to try this recipe! Always looking to add more fish to our diet and with a 4 year old it can be tricky. She’ll like this. Will be in OH next month – Rocky River, where my in-laws live. Will hopefully take them some local seafood from the Lowcountry, but I love that Walleye from up in your area, if we can snag some! I love tilapia. This looks so deliciously healthy. I like your healthier take on the recipe. Leave it to the Methodists to try that angle (I grew up Methodist, by the way)! 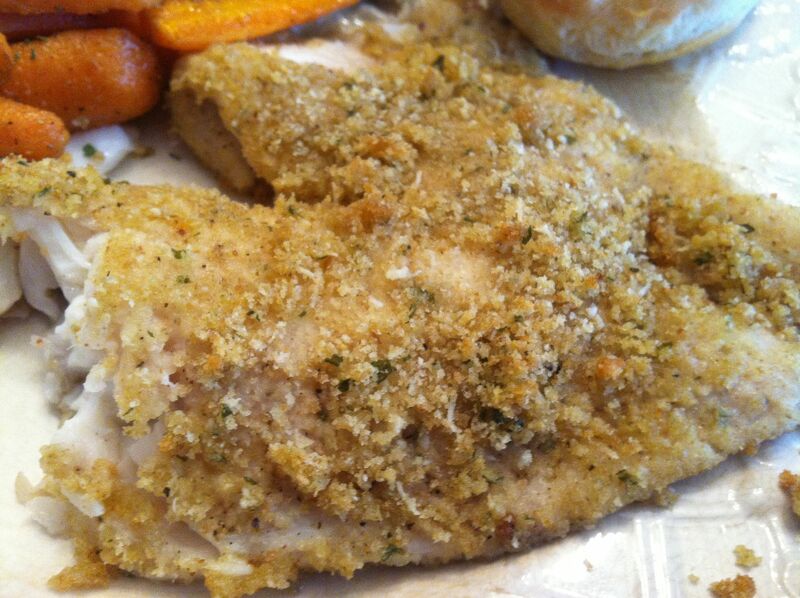 I have never thought of putting cheese and garlic into the breadcrumbs. What a great idea. 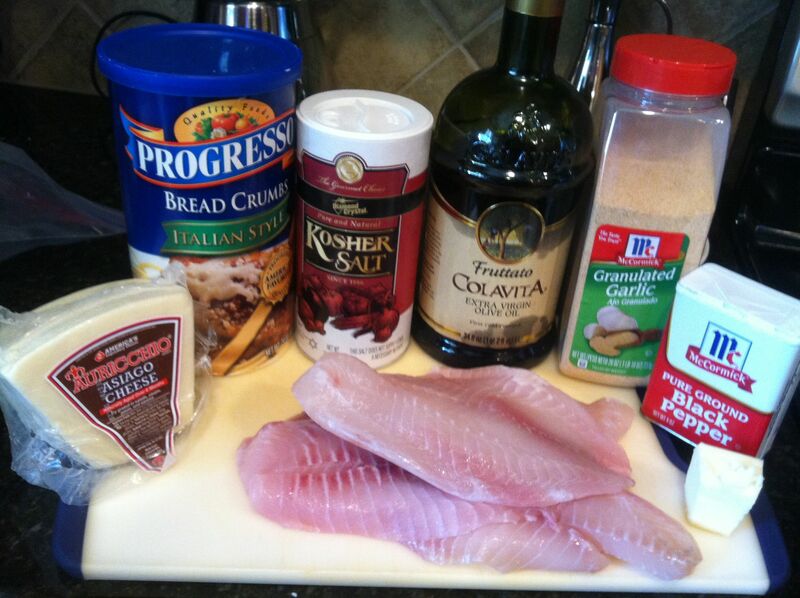 I love tilapia and trying new ways to eat it. I’ll definitely give this a shot, it looks delicious. Living at the far end of the world, I have not previously encountered pierogi. What is it? The fish looks delicious! I’m also in CLE 🙂 Nice to see a neighbor! Yet another yummy recipe! I can’t wait to try it. 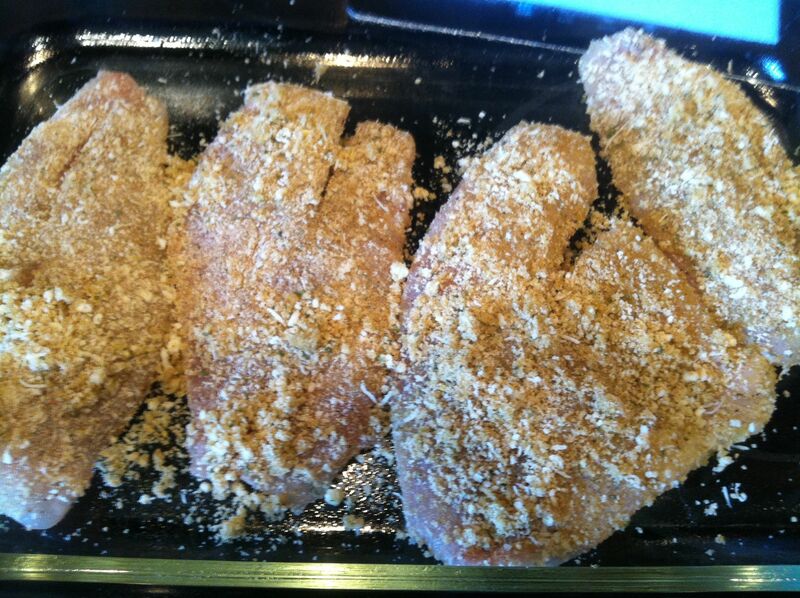 We love fish in my family and I’m always on the look out for more great ways to make it. I love doing fish this way and it always feels a lot better than the fried variety. I do use fresh breadrumbs instead of the boxed variety as I like the varied texture. Hey, there! I’m totally going to try your batter the next time I want to crisp up a fish dinner. Question: Besides tilapia, do you have a go-to white fish that packs a lot of flavor and is a bit meatier than other white fish? I tend to cook salmon, tuna, and red trout since each has a distinct flavor. I grew up eating mullet and catfish. Wondering about other white fish options. Thanks! 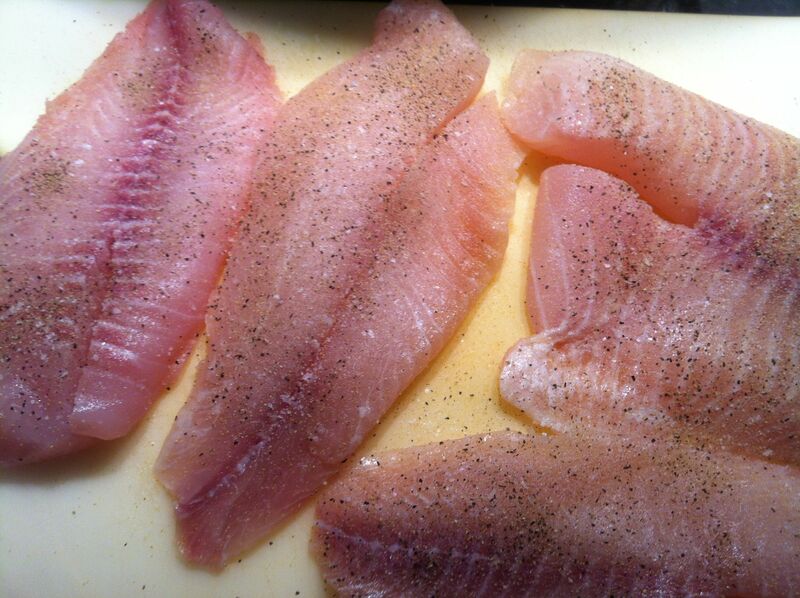 Some good firm white fish – Grouper, Mahi Mahi, Snapper and Orange Roughy. Mahi Mahi, here I come. Thanks! This one looks cool! I too like baking my fish rather than frying it..will definitely try this one.